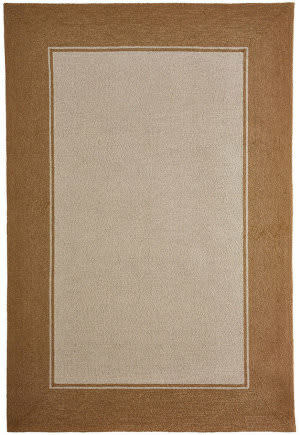 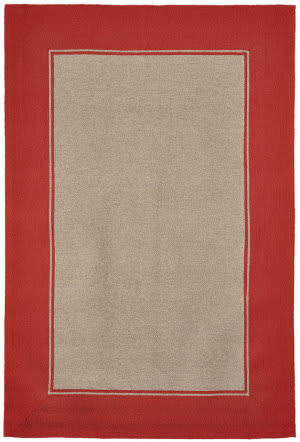 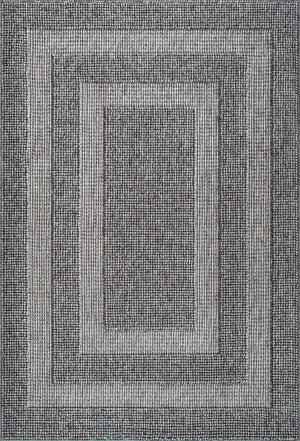 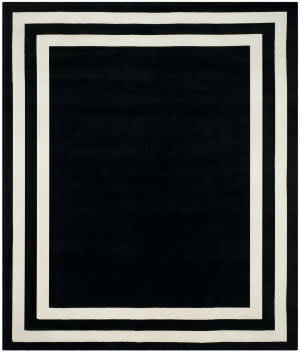 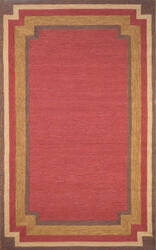 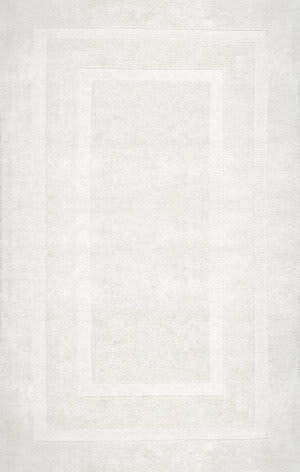 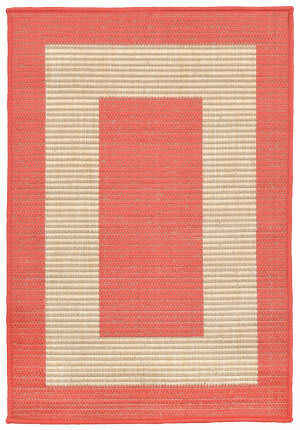 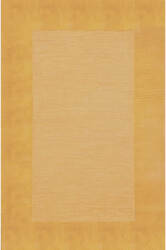 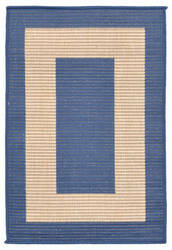 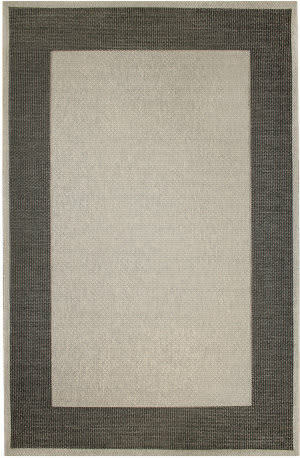 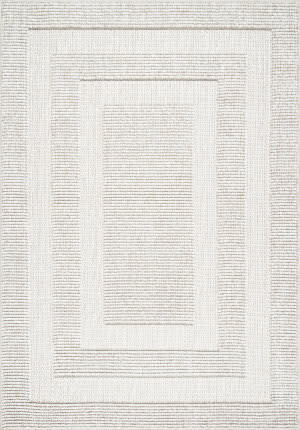 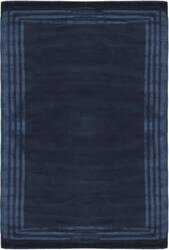 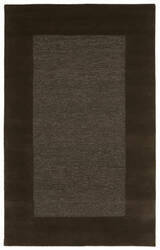 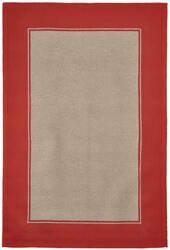 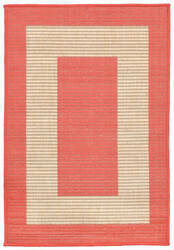 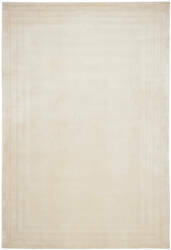 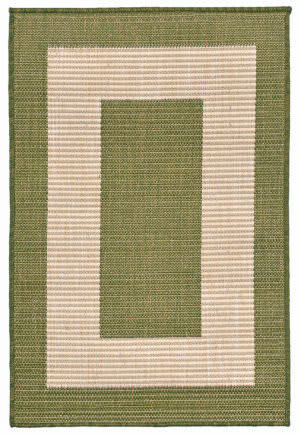 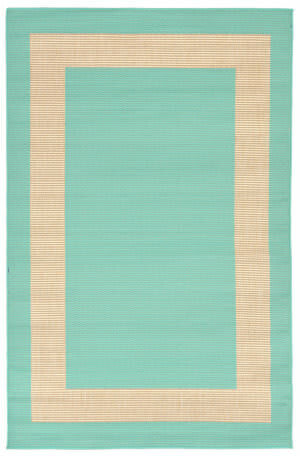 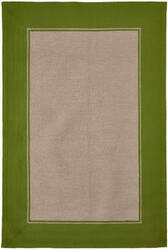 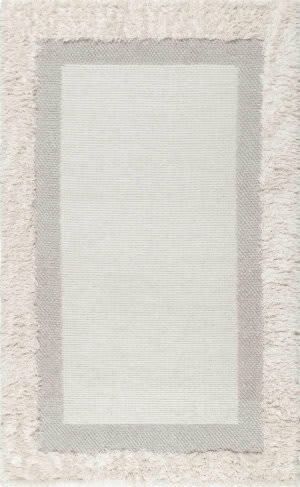 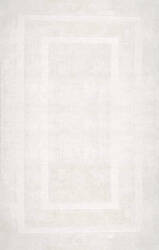 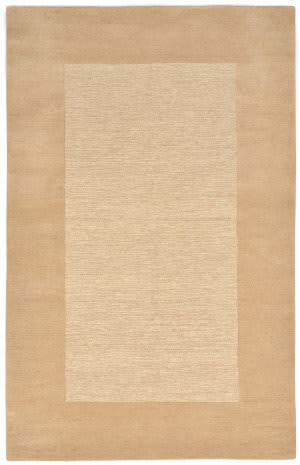 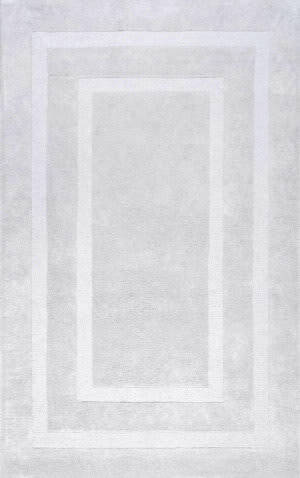 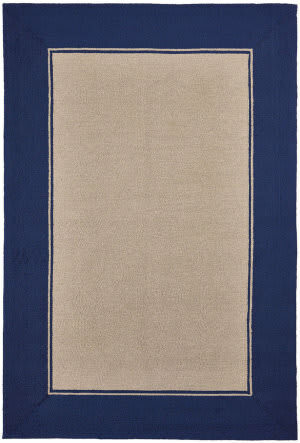 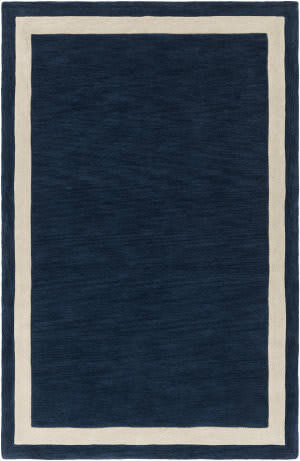 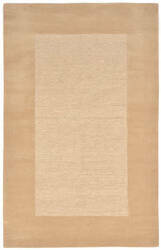 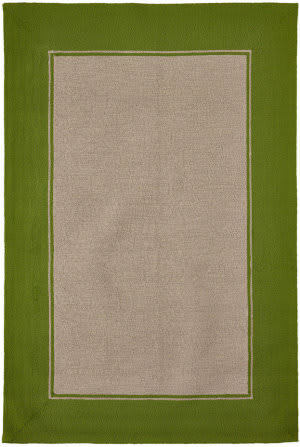 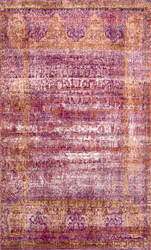 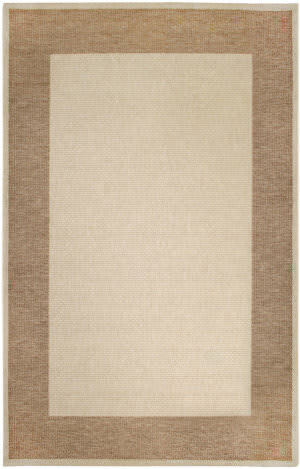 …the look of a natural woven rug using a man-made imitation sisal that handily outperforms the ''real thing.'' 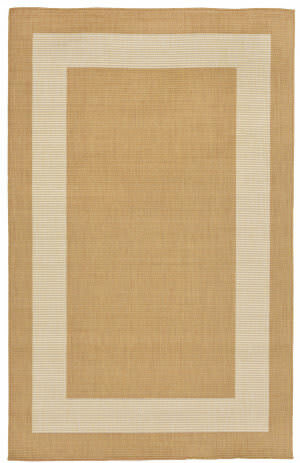 Versatile indoor/outdoor rugs that are pet, food, and spill friendly. 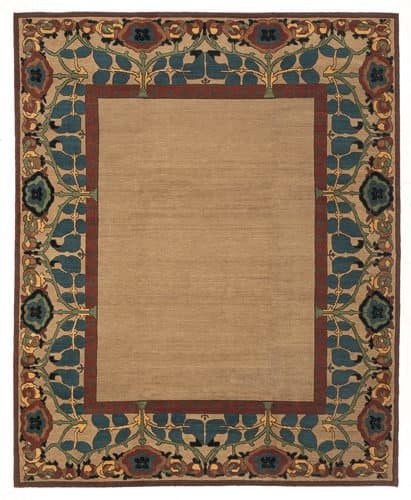 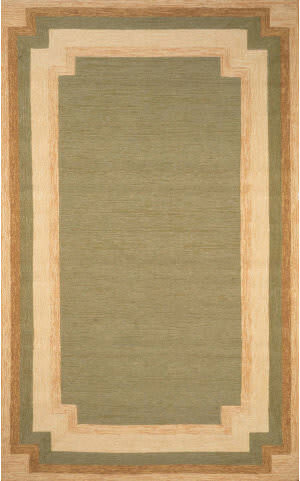 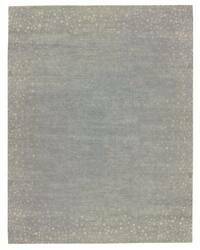 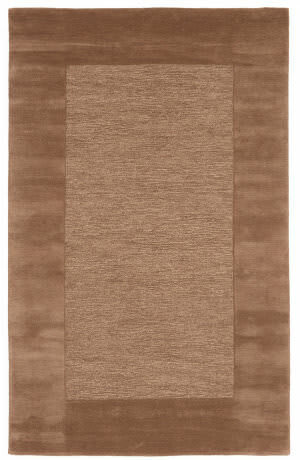 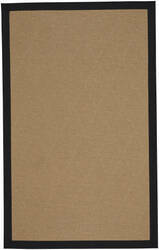 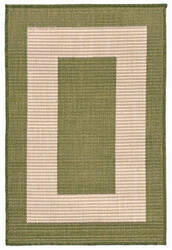 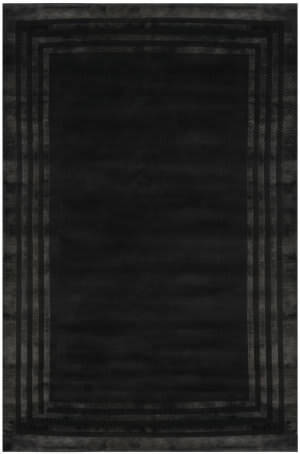 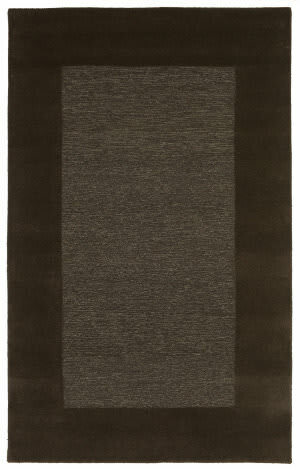 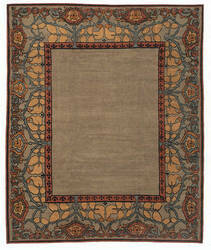 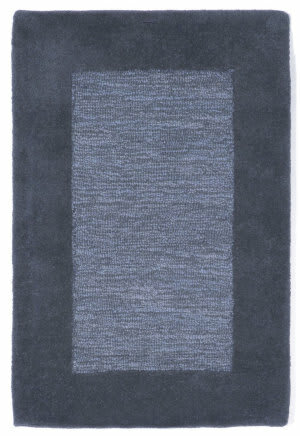 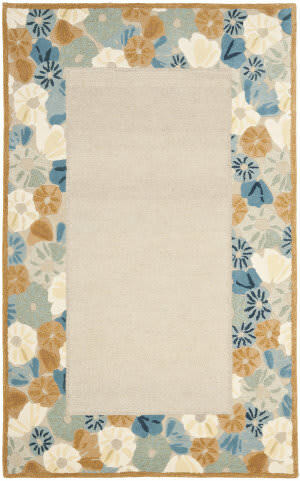 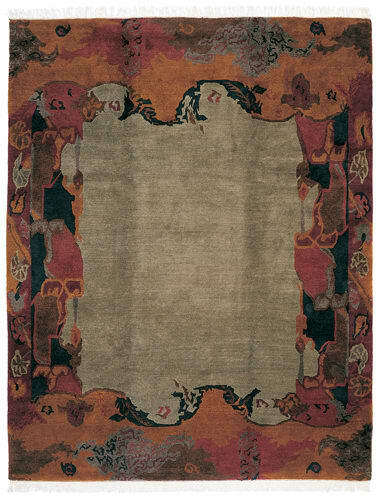 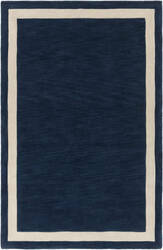 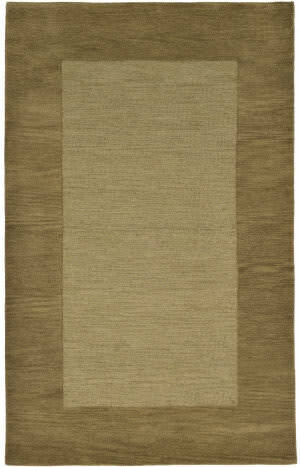 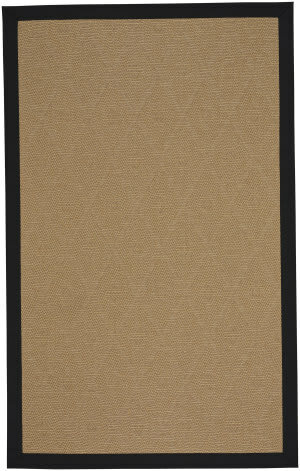 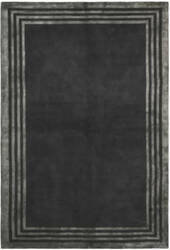 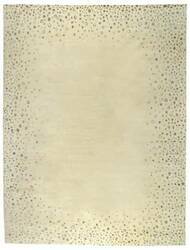 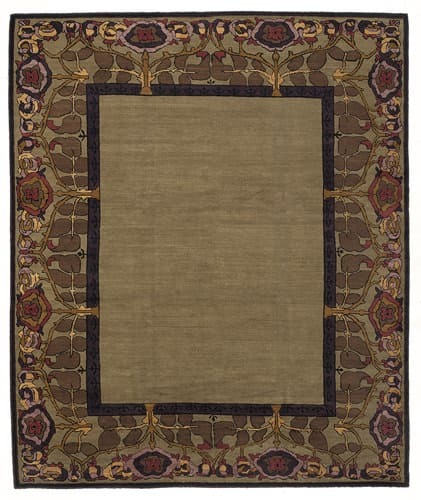 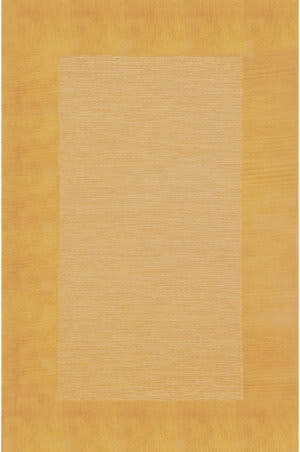 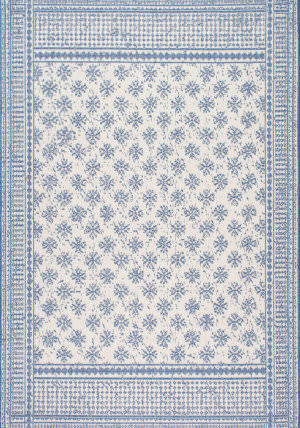 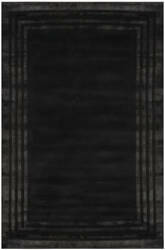 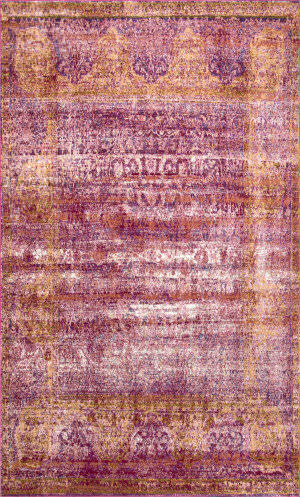 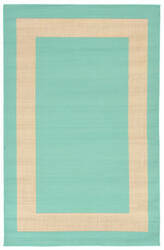 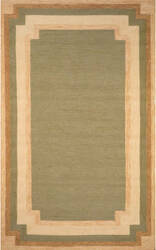 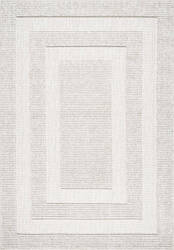 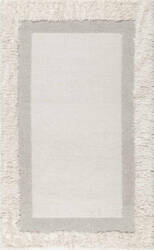 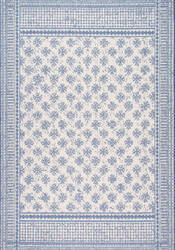 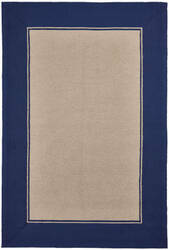 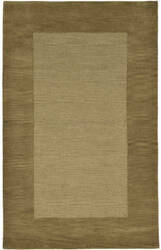 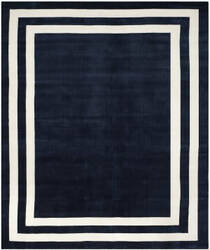 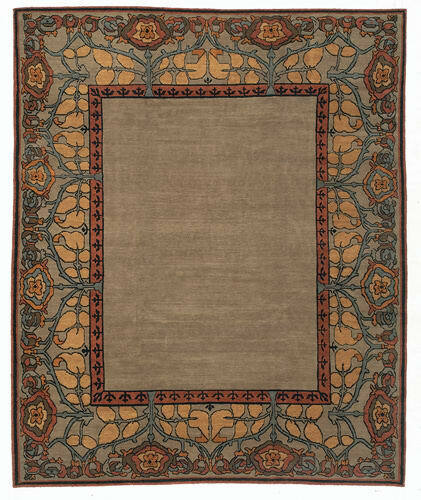 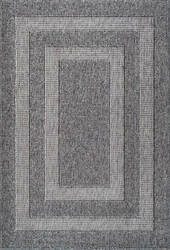 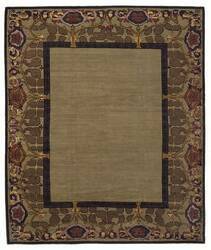 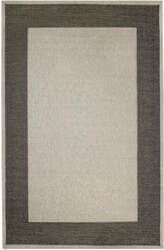 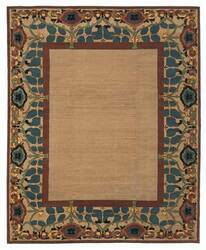 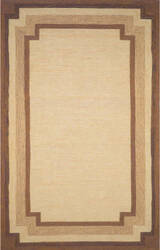 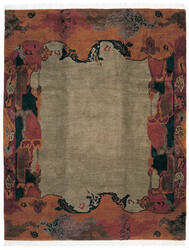 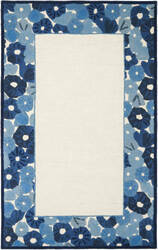 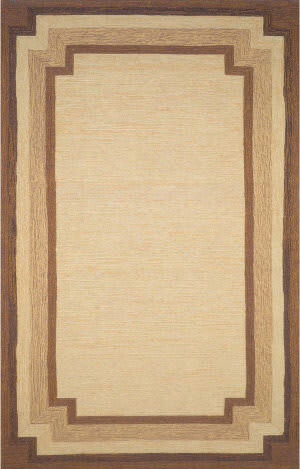 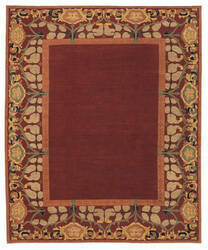 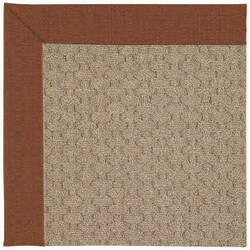 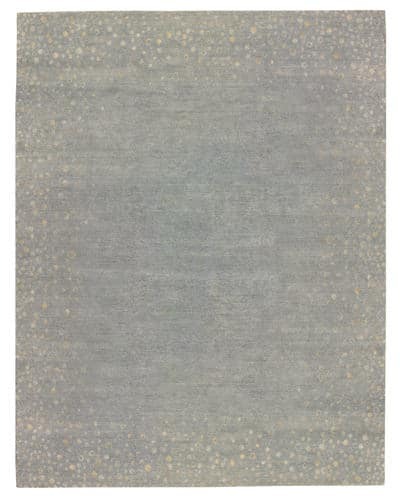 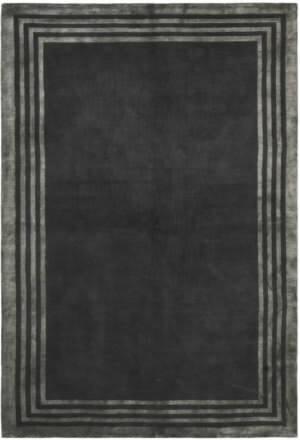 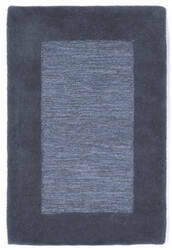 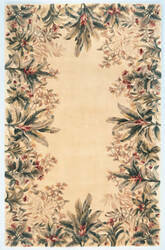 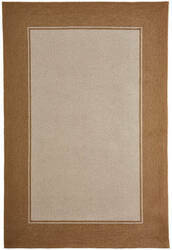 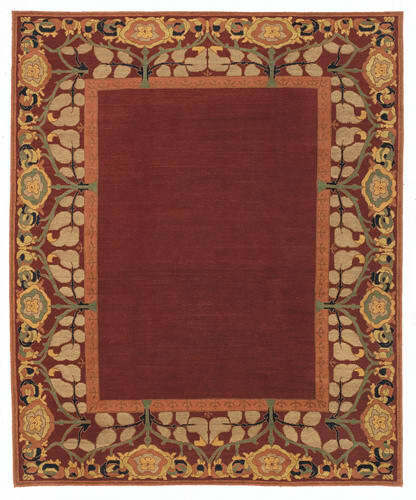 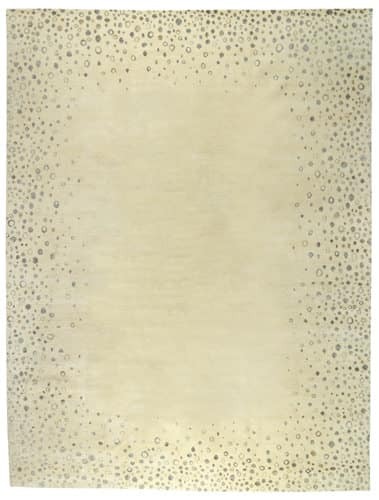 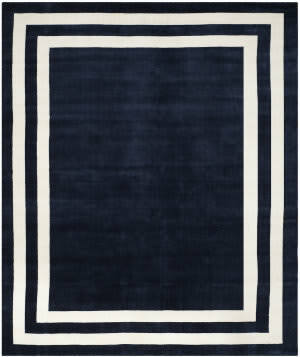 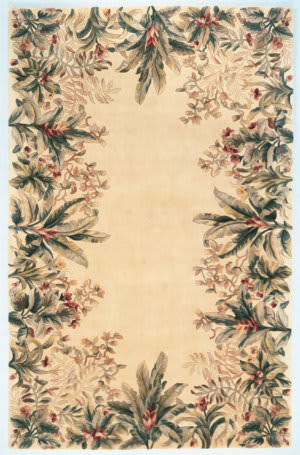 The Llano-Agave style is an olefin, bordered rug design from Capel Rugs. 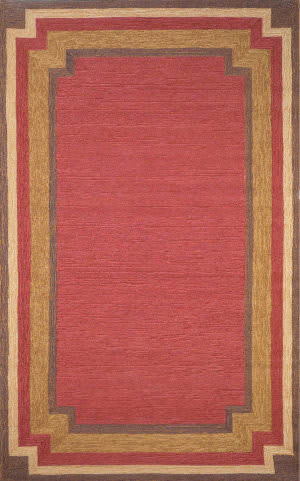 Llano-Agave rugs have a woven construction.